Carlisle, the 'urban capital' of the County of Cumbria in NW England, has a council which has been supportive of The Big Lunch since it started in 2009. 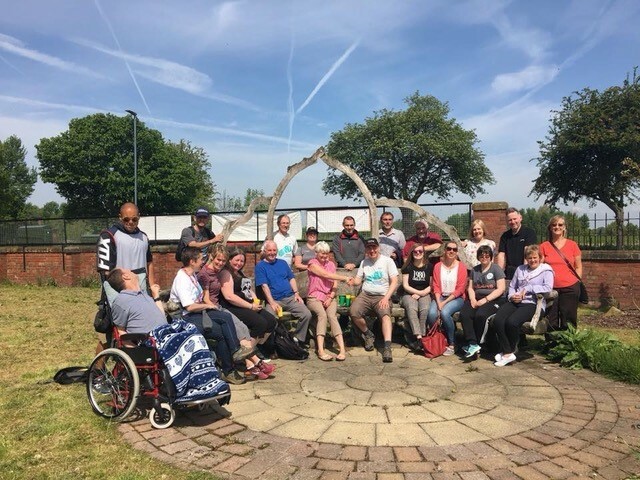 Over the years, four of the local Big Lunch Task Group partners in Carlisle have taken part in Big Lunch Community Camps at the Eden Project, spurring them on to keep growing engagement year on year. The council decided to support The Big Lunch because of the obvious links with many of its key strategic priority areas; across food, health, sustainability and community development. The Big Lunch is a catalyst for social change. We've seen how it helps neighbours get to know each other and reduce social isolation and loneliness. But not just onthe day itself, it's also through the build-up and all the things that started happening after - like babysitting and car-sharing clubs and support groups being set up. The Big Lunch is a low cost, and cost effective approach to community development and tackling health outcomes in communities all at the same time - as well as it being really fun - and that's why we're right behind it, right across Carlisle." The Carlisle Partnership brings together strategic partners and stakeholders from all sectors to tackle the area’s most pressing issues. A priority subgroup of the partnership - “Food Carlisle”, has made The Big Lunch a key project for 2019. Food Carlisle has set up a Big Lunch Task Group to manage the project, with representatives from wide and varied backgrounds including: district and county council officers and councillors, council teams including green spaces, health and community development officers, local voluntary organisations, community centres, charities and businesses and the Carlisle Partnership. The purpose of the task group is to help address loneliness and social isolation across the district through engaging partners who can spread the word and help facilitate Big Lunches. 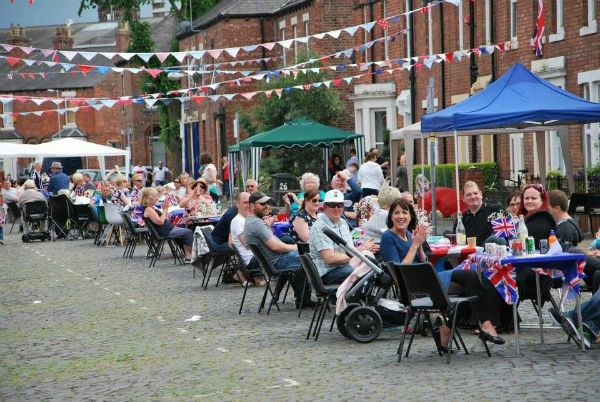 The council has set up a dedicated Big Lunch webpage, with information for event organisers, including details on how to apply to close roads, and they are active on social media and in local press. Community development officers also work in partnership to get the word out to local communities. Representatives from the task group are unanimous in their view that The Big Lunch has a powerful impact on its communities. If you'd like to join The Big Lunch movement, you can get started by requesting your FREE Big Lunch pack, here.